Hurray!!! 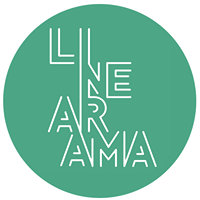 LINEARAMA Architects on Archiworld AW Magazine #257 – Seoul, Korea. A huge thank you for publishing EPICICLO! With CIRCOLO-A.